Available for sale is the Joshua Middleton Variant of Batgirl #23 graded in 9.8 NM/M condition by CGC. This cover was an instant classic and has been in high demand since the day it came out. 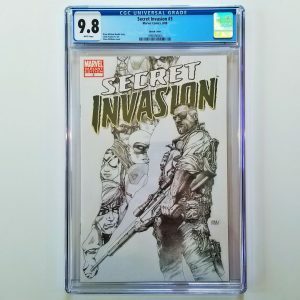 Add it to your comic collection today! 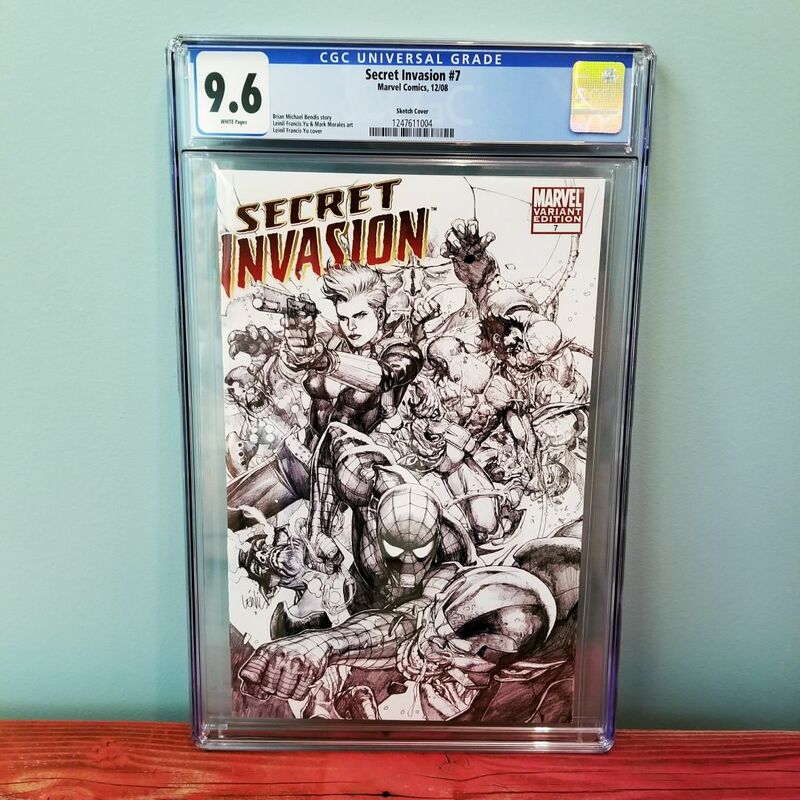 Available for sale is the Francesco Mattina Virgin Variant of Dark Nights: Metal #4 graded by CGC in 9.6 NM+ condition. If you’re a fan of the Batman Who Laughs, you’ll love this cover. 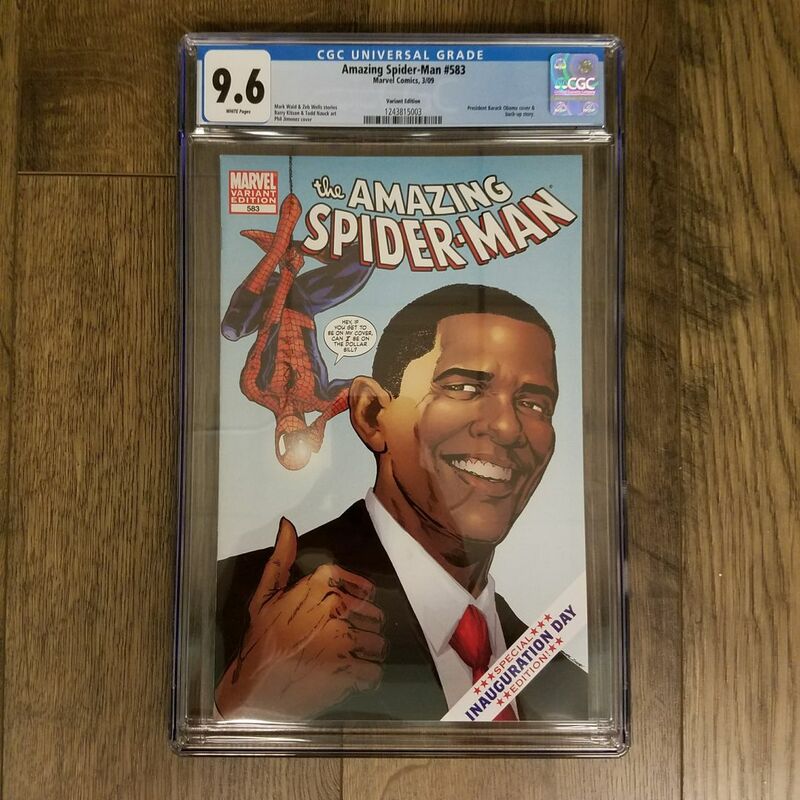 Add it to your comic book collection today! 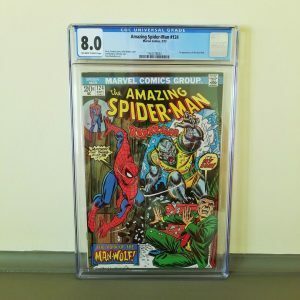 Subscribe to my YouTube Channel for CGC Unboxing, Review and How-To style videos. Hope to see you there! WELCOME TO THE CERTIFIED COMIC SHOP! 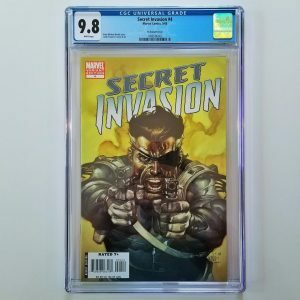 Since March 2017 it’s been my mission to help comic collectors both new and old find the graded comics they’re searching for. 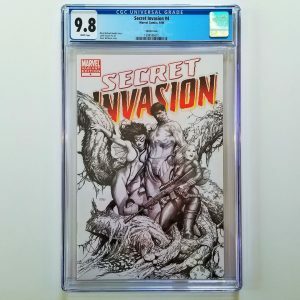 Being a new online comic book shop, I also wanted to share my experiences to provide you with a behind the scenes look at my ongoing journey. See what I’ve been up to lately by heading over to the Tales From The Blog. Thanks for visiting and enjoy!